With Valentines Day quickly approaching, I bet you are struggling for ideas for what to get your partner. I know I struggle, especially when Steve’s birthday is just three days before! 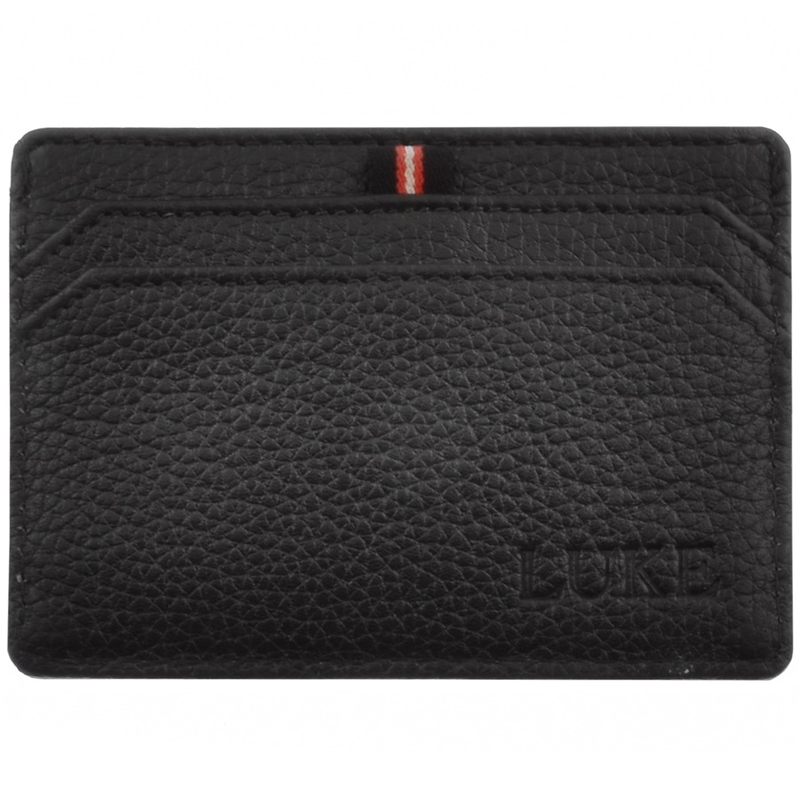 Well here is one gift idea that you may love – this Luke 1977 Meers Wallet & Card Holder Gift Set. It retails at £45 on the Mainline Menswear website and is a gift that your other half is sure to love. 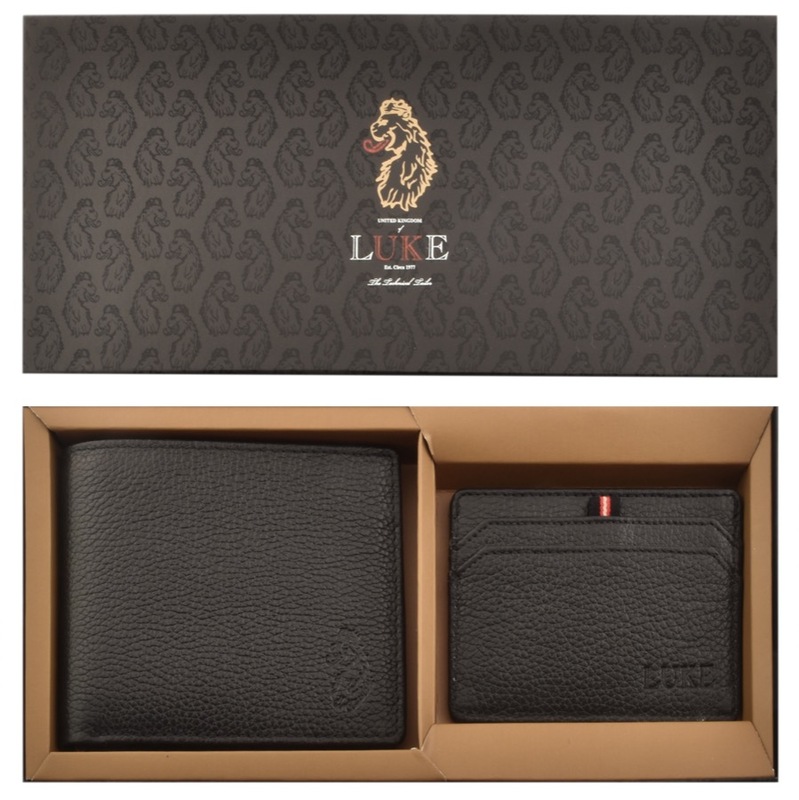 The set includes a textured leather wallet which features the signature Luke Lion logo embossed on the lower right corner in black. 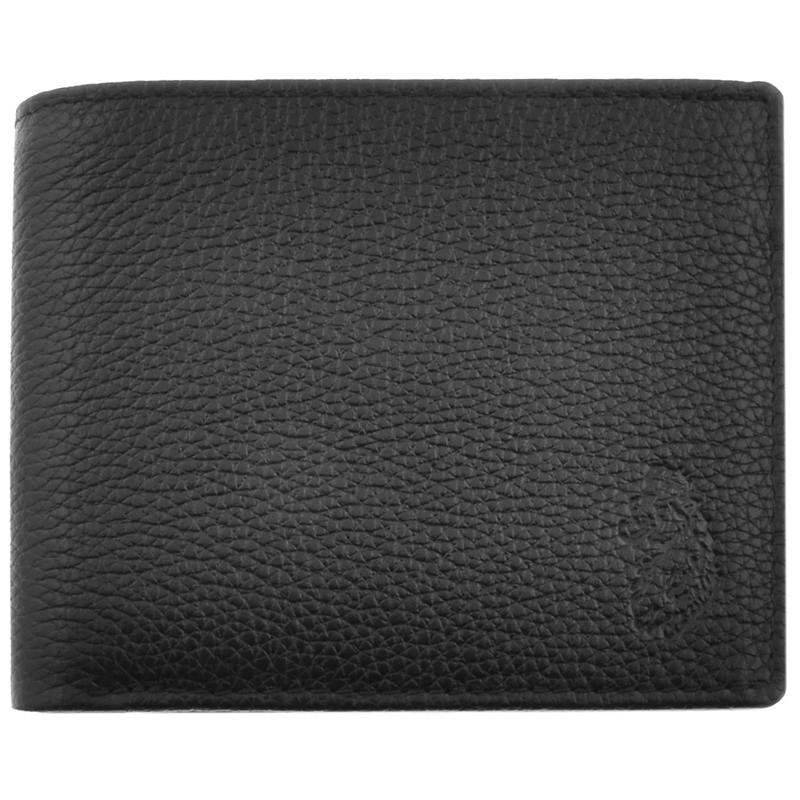 The inner part of the wallet has multiple compartments with two compartments at the top for notes, three card slots on the left side, one compartment and one zip compartment on the right side and slide space behind. The card holder also has a textured design with four card slots. Both feature the colours of black, red and gold. They are presented in a gift box and 100% leather. So how would you like the chance to win this gift set yourself? For your chance of winning, just fill in the Gleam widget below. 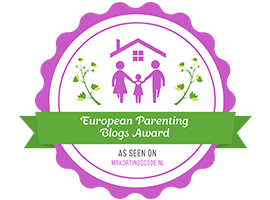 This giveaway is UK only and ends at 23.59pm on the 14th of February 2019. Good luck! I like the grey Hugo Boss sweatshirt. I am loving the Levis Sherpa Trucker Jacket in Grey. BARBOUR INTERNATIONAL GRANGE PARKA JACKET BLACK for my son! I like the ALPHA INDUSTRIES NASA SWEATSHIRT BLACK. My teenage son is obsessed with NASA. The Ralph Lauren denim shirt looks great. I like The North Face Bozer Waist Bag, its ideal for holidays. Love the Ray ban aviators! I like the Barbour Liddesdale Heritage Quilted Jacket in Navy. Ralph Lauren Polo Player Custom Fit T Shirt, White. I love the Lacoste Sport Colour Block Sweatshirt Blue. Would look lovely with a nice pair of jeans. BOSS HUGO BOSS MULTI COLOUR TRIPLE PACK T SHIRTS and DESIGNER BRANDS and FRED PERRY TUMBLED BARREL BAG BLACK stand out for me. Barbour international parka jacket looks lovely. I like the THE NORTH FACE LOGO BEANIE HAT BLACK and the Fred Perry Twin Tipped Barrel Bag In Navy. I love the Barbour international jacket (navy). I love the Nike Air Max 1 Trainers Black!! The Lyle and Scott Checked Green shirt is particularly nice. Moose Knuckles Sterling Hooded Jacket In Black. The Ralph Lauren slimfit denim shirt. The North Face Himalayan GTX Jacket in green, looks so warm with it’s goose feather lining. I love a lot of the mens jackets. The Emporio Armani Crew Neck Logo Knit Jumper in black is nice. Loving the LEVIS 501 ORIGINAL FIT JEANS BLUE and the TIMBERLAND KILLINGTON BOOTS BLACK. The HELLY HANSEN HOODED PU ANORAK GREEN looks fab!! I like the EA7 EMPORIO ARMANI QUILTED JACKET BLUE & the RALPH LAUREN POLO PLAYER CUSTOM FIT T SHIRT WHITE. I like the Boss Athleisure Zimex knitted jumper in navy. Gotta love Luke 1977 gear! I really like the Barbour Boughton Boots. The Ralph Lauren Denim Shirt is lovely! They have some great belts. My husband has a bit of a thing about needing different belts for different trousers! The Emporio Armani quilted blue jacket looks cool. Thanks for the chance.